Gasco Calibration Gas Cylinder with Freon R134A (Refrigerant). 500 ppm to 1000 ppm. Balance Nitrogen. Available Sizes 17, 34, 105 and 221 Liters. > NON-REACTIVE SINGLE GAS > REFRIGERANT : 10 Items found. 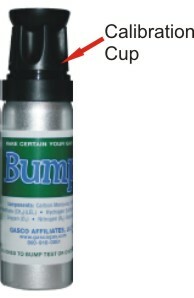 Gasco Calibration Gas Cylinder with Freon R123A (Refrigerant). 100 ppm to 500 ppm. Balance Nitrogen. Available Sizes 17, 34, 105 and 221 Liters. 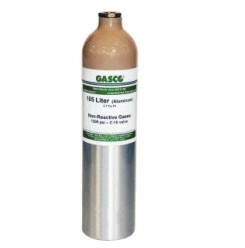 Gasco Calibration Gas Cylinder with Freon R12 (Refrigerant). 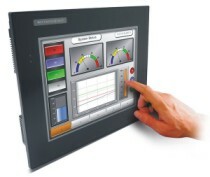 1000 ppm. Balance Air or Nitrogen. Available Sizes 17, 34, 105 and 221 Liters. 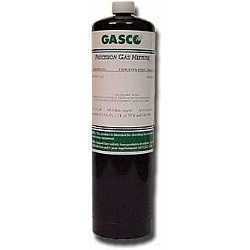 Gasco Calibration Gas Cylinder with Freon R11 (Refrigerant). 500 ppm. Balance Nitrogen. Available Sizes 17, 34, 105 and 221 Liters. Gasco Calibration Gas Cylinder with Freon R22 (Refrigerant). 500 ppm to 1000 ppm. Balance Air. Available Sizes 17, 34, 105 and 221 Liters.